A short 21 years stand between the remake of Resident Evil 2 and its original. Over the years, we’ve seen highs and lows for the franchise, but even gamers who stay far away from the survival horror genre will be aware of its place in video game history. With the remake’s release just on the horizon, and a demo available to play for free if you want to get in early, here’s 10 reasons why Resident Evil 2 has marked itself as the remake of this generation. Some of the lines in the original Resident Evil 2 game came off a little more comical than intended. Humor can go hand-in-hand with horror under the right circumstances, but Capcom has a knack for adding some cheesy lines through the Resident Evil franchise, albeit unintentionally. This time around, the lines will be written natively in English while also creating more depth for background characters. Of course, a taste of cheesy dialogue will be a nice throwback for fans of the series. 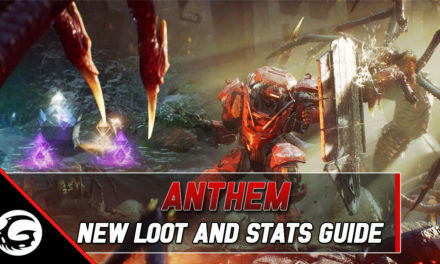 But from what we’ve seen so far, it seems they’ve struck a nice balance. Part of Resident Evil 2’s appeal during its initial release was the intertwining stories you were able to experience. 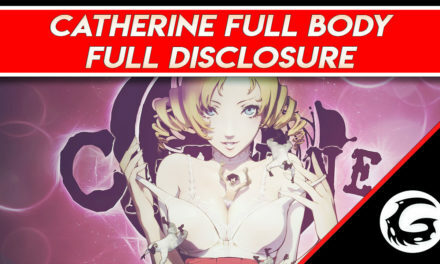 Claire and Leon each had puzzles to solve in different ways, and alternative scenarios would be unlocked when you completed the game with each character. For example, once a weapon was picked up from Leon’s perspective, Claire could return to the same area, but the weapon would no longer be there. This ‘zapping system’ will no longer be in place, instead players will experience unique storylines with Ada Wong becoming a playable character. Zombie games catch a bad rep. After all, there are only so many ways to survive the outbreak before it gets pretty repetitive. Resident Evil 2 was able to capture the horrifying nature of zombies back in 1998 and, with this remake, continues to showcase all the gory details. Capcom confirmed there would be no new monsters lurking in the dark, although all the old enemies will return with updated looks to keep you on the edge of your seat. 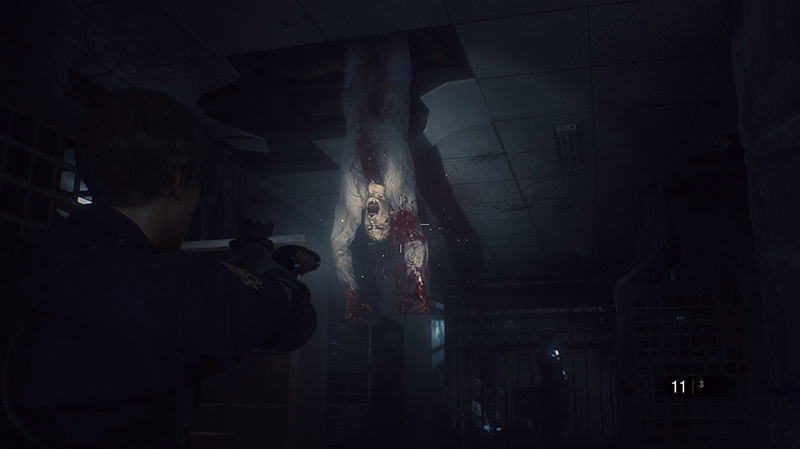 Capcom developers initially flirted with the idea of keeping the same fixed camera angles and tank controls from the original Resident Evil 2. 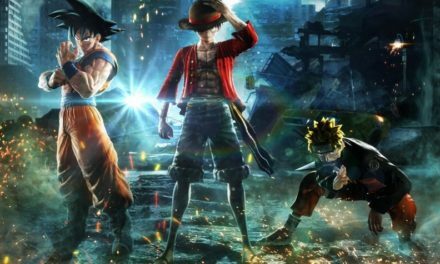 Die-hard fans of the franchise may prefer this option, but things have moved forward over the past 21 years, and it seems gamers have as well. A third-person view provides the perfect fit for building tension in the remake. And by altering the mechanics of zombies to suit this style of play, it almost seems like a new entry into the series. 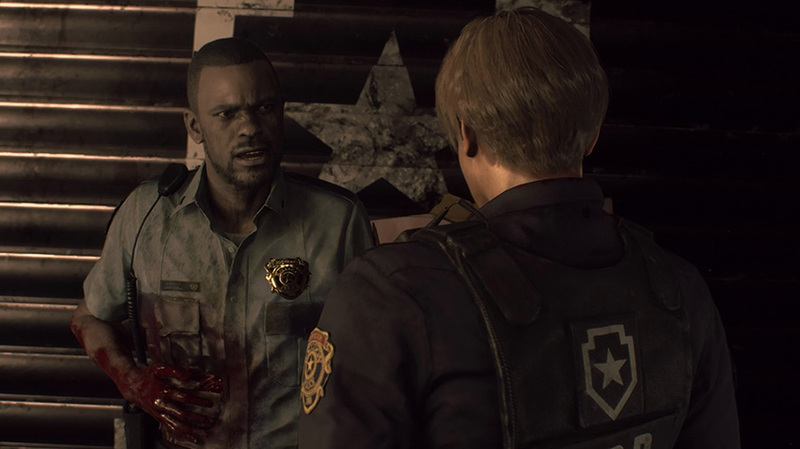 Zombies have become harder to kill in the Resident Evil 2 remake, so keep an eye out on twitchy limbs in case they come back to bite. An extra bullet will always ensure the monsters stay down, but do you have enough ammo to spare? While you navigate all the zombies, trying to figure out puzzles definitely feels nail-biting, but this means it’s especially rewarding when you get away just in time. Adding to the fast-thinking puzzles from the original, the remake includes a new device from Ada Wong who can use it to activate electric switches through walls. Unfortunately, for the younger gamers out there, or those who couldn’t afford all the latest games back in the day, trying to play earlier titles is difficult. Many older games have clunky controls and graphics that have aged terribly, a far cry from the HD quality we’re now spoiled with. Capcom has blessed us with a remake of Resident Evil 2, and now a new generation of players can see what all the fuss was about – minus the door opening load screen. 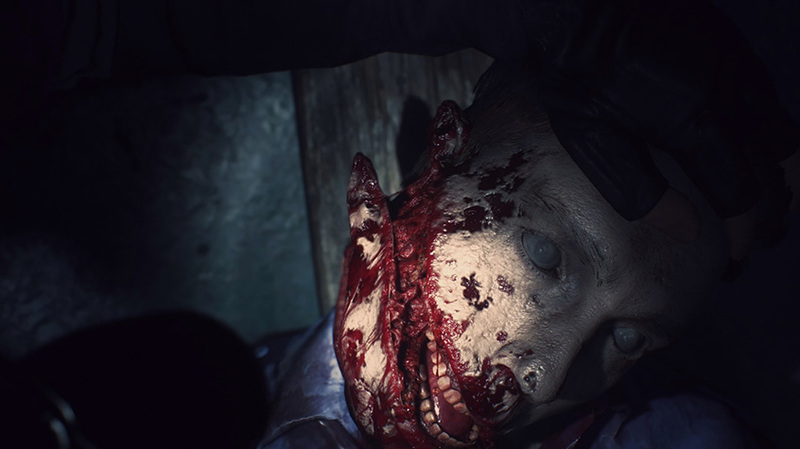 A far cry from the polygonal shapes of 1998, Resident Evil 2’s new look does not shy away from any gruesome details. From heads that have been blown off to limbs that have been torn apart from their bodies, just don’t look too close because that zombie may not be as dead as it looks. The remake makes use of the RE Engine, the same game engine that Resident Evil 7 utilized, and it shows. Everything has been updated from the locations to the monsters themselves, and it’s a testament to Capcom for making this series come alive once again. When a game is placed in the survival horror genre, you’d expect a fair amount of tension during your playthrough. Even experiencing the Resident Evil 2 demo will show you how stress-inducing the build up to your first run-in with a zombie can be. If you were frightened of Lickers back in your youth, just wait until you go face-to face with this frightening creature in the remake. Although they’re completely blind, their sensitivity to sound makes them stealthy hunters, so you better tread carefully, otherwise they’ll surely track you down. Remakes are often hit and miss, with many being nostalgic cash-grabs while others bring the best of both worlds by refining gameplay while still holding onto the magic of the original. Capcom has taken the longer route and decided to remake this zombie classic from the ground up. Developers chose to step away from the fixed camera angles of the original, which meant they had to find new ways to conceal monsters to keep the claustrophobic feel and tension. With this change in gameplay, Resident Evil 2 once again becomes relevant to modern gamers while maintaining the balance with the fond memories players experienced with the 1998 version. 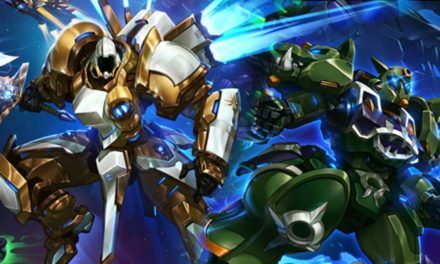 Nothing keeps you coming back to a game quite like nostalgia, although you tend to remember them from a more rosey perspective. For a game that’s 21 years old, Resident Evil 2 still makes the rounds at speed running events, and those who played it when it first came out will still remember its groundbreaking overlapping narrative. 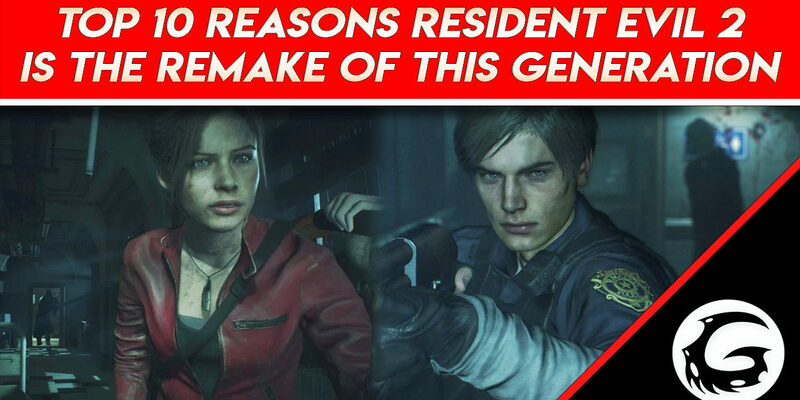 With its return, fans of the original can once again experience the thrill of Raccoon City and the horrifying zombies that have been borne from the T-virus. Want More Resident Evil 2 News? Need to Catch Up With What’s Been Going On? Gaming Instincts Has What You Need! Resident Evil 2 Remake: the 4th Survivor and Tofu are Back!